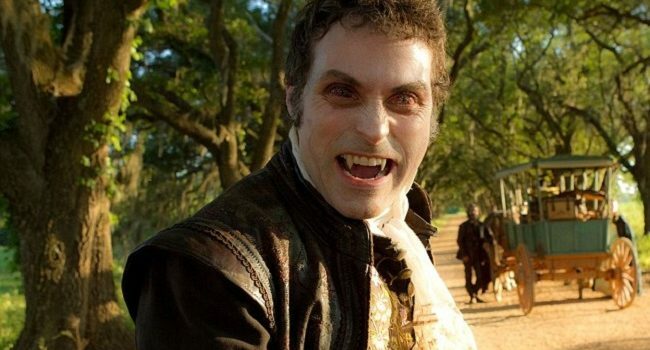 In Abraham Lincoln: Vampire Hunter, and alternate Civil War history, Adam (Rufus Sewell) is the leader of the 5000-year-old order of vampires. Since he turned Henry Sturges and killed his wife, Sturges makes it his life goal to eradicate vampires. 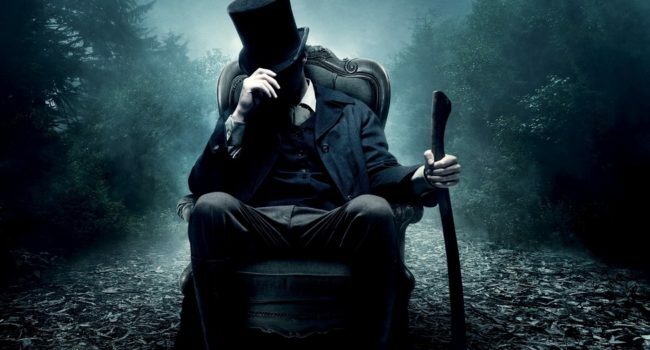 Based on the book of the same name, Abraham Lincoln, Vampire Hunter is an alternate history of the American Civil War, during which Abraham Lincoln (Benjamin Walker) hunts vampires with an ax. The story follows him from his childhood through his presidency, chronicling his mission to eradicate vampires. The beard is optional, since he only has it for a portion of the time.